Apollo 17 was the final mission of the United States’ Apollo lunar landing program also, it was the sixth landing of humans on the Moon. The mission was launched on December 7, 1972, with a three-member crew consisting of Commander Eugene Cernan, Command Module Pilot Ronald Evans, and Lunar Module Pilot Harrison Schmitt. The Apollo 17 mission remains the most recent manned Moon landing. While digging through some of the images made available to the public, we came across the image cataloged as AS17-135-20680HR. This strange image at first glance might not draw your attention, but upon closer examination you will notice a triangle shaped object hiding in the background, so the question comes up as to what could it be? Is it just a camera malfunction? Or is there something more to it. 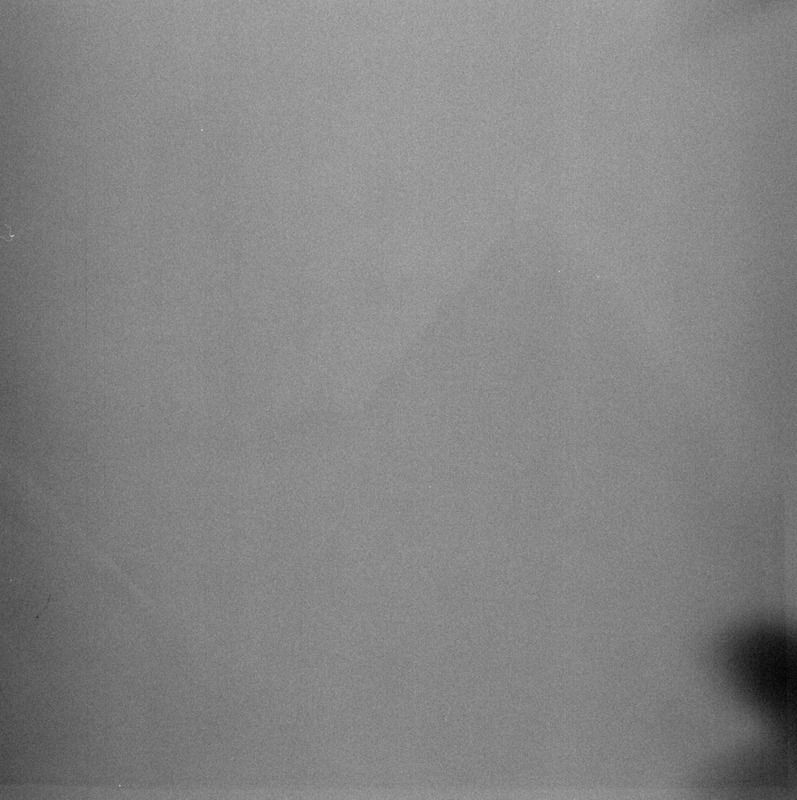 After looking at the original image and at the enhanced images provided above, you will easily notice a triangular shaped object in the image, but, is it enough evidence to say, “there is a pyramid on the moon”… some might say no, its just another camera malfunction, or its your imagination messing with your head, certainly all of the conclusions could be possible but none of them explain why there is a pyramid shaped object in the Apollo 17 image. Is it to crazy to believe there are actual structures on the moon, like lunar outposts, constructed by alien visitors? If so how could you explain images like the clearly visible structures in NASA’s LCROSS mission? At this point anything is possible, but the question still remains, is there an actual pyramid on the moon?